Reprinted from the highly praised book Get That Job! 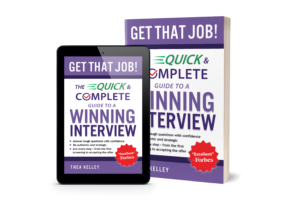 The Quick and Complete Guide to a Winning Interview, this report guides you in preparing the unique “key selling points” that make you stand out as the the one to hire! This handy form helps you create a road map for your salary discussion. 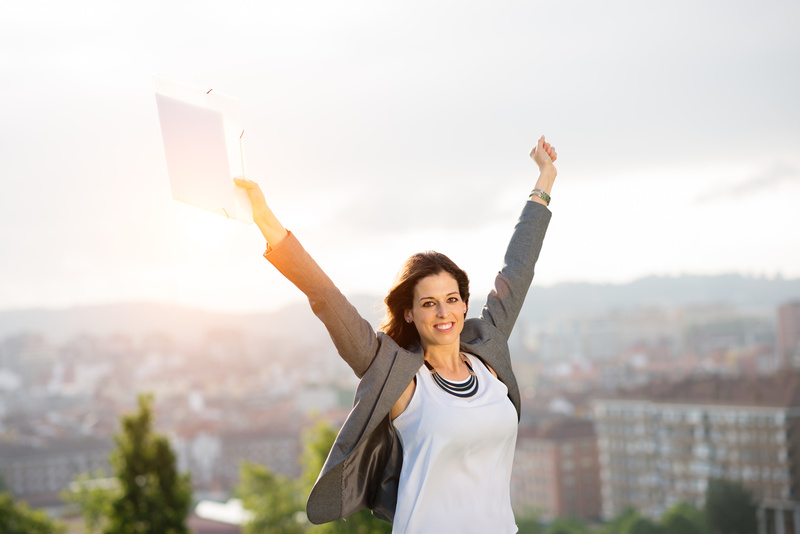 Feel well prepared and confident, and negotiate a great package! Your information will never be shared without your permission. Provide your name and email, and you’ll be taken straight to the downloads page.